This product is available at Ebay, AliExpress, Gearbest. 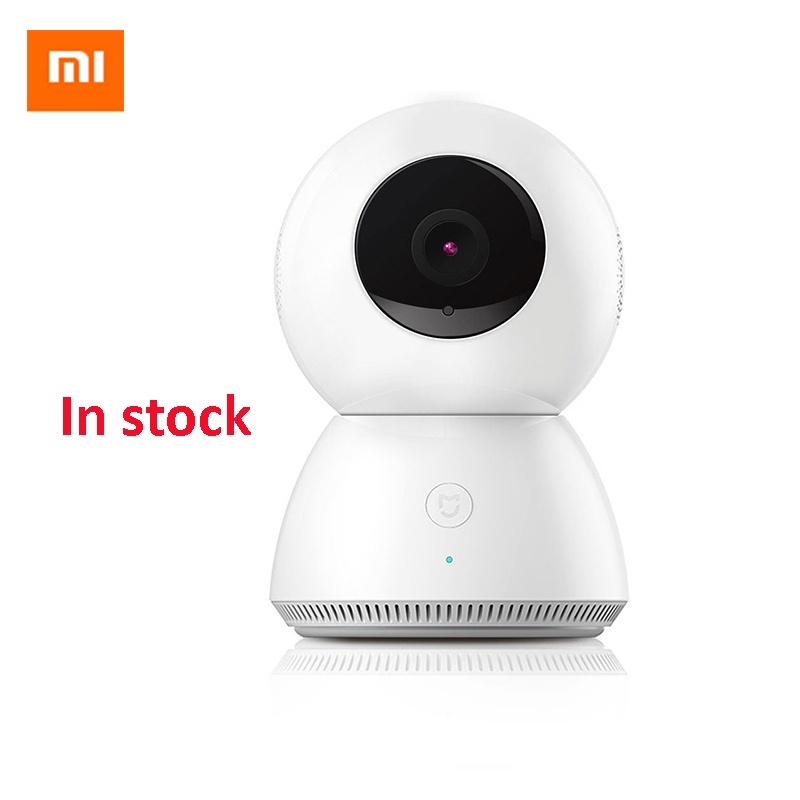 At ebay.com you can purchase Xiaomi Mijia 360 Degree Panorama IR Night Vision 1080P FHD 4x Zoom IP Camera for only $25.89, which is 73% less than the cost in Gearbest ($95.57). The lowest price of Original Xiaomi 360 Degree Panorama Wireless 1080P Smart IP Camera was obtained on 10 February 2019 2 h 11 min. The panoramic surveillance camera Xiaomi Mijia is capable of shooting in 1080p at 360°. It is piloted using the Xiaomi Mi Home app available on iOS and Android. It is equipped with an infra-red LED lighting allowing night surveillance of your home. It is able to detect movements and send notifications on your smartphone. The Xiaomi Mijia 360° 1080p camera is normally reserved for the Chinese market. It is however possible to make it speak in other languages using a patch. To learn more, read this test, which explains how to activate the camera with the Mi Home app. A more economical 720p version is also available.